This is a gallery of available premade Cozy Mystery books covers, ranging in themes from Culinary Cozy Mystery, Animal themes as well as Paranormal Witch Cozy Mystery book cover designs. I add new covers when I find time between custom orders, and when I get new stock images to use. All designs are composite images made up of various stock images so that the cover is unique. Source stock images in the genre can be quite scarce so there are not that many premade covers generally available in the Cozy Mystery genre. Covers are designed to look good in thumbnail size and have clearly visible titles. Please contact me to purchase a premade cover – send details to: bookcoverscre8tive@gmail.com or use the form on the side of my website. 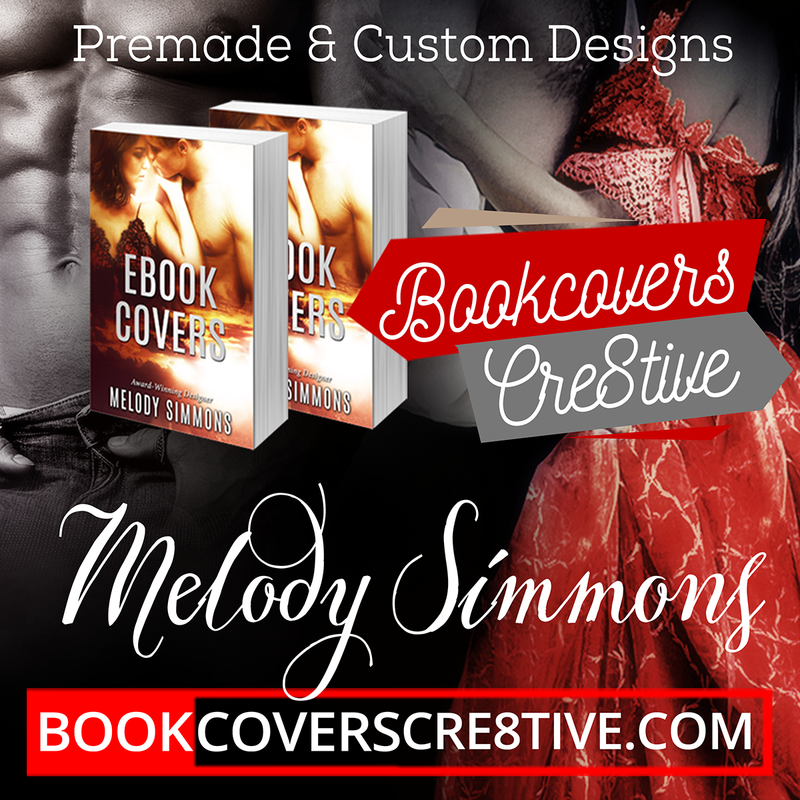 VISIT MY CUSTOM COVER GALLERY to see Custom Cozy Mystery Covers I have designed for authors. For CUSTOM COVER ORDER INFORMATION please visit this page.